The Eviction Team is pleased to announce that Stephanie Richmond has been elevated to Partner of Loebsack & Brownlee, PLLC. Stephanie is well known among her clients and industry colleagues - she was the first attorney who chose to join Chris Loebsack at Loebsack & Associates, PLLC in January 2013. Because of her decision, Loebsack & Brownlee, PLLC has been able to execute their vision to turn the Firm into the enterprise it has grown to become. 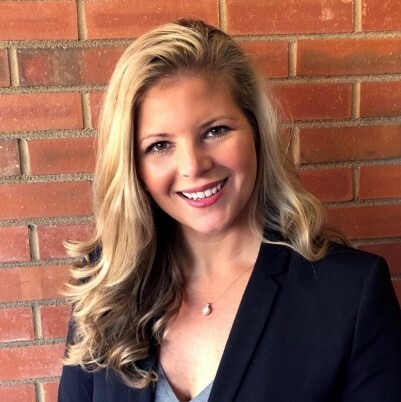 In her new role as Partner, Stephanie will be in charge of helping develop the practice and supervising the Managing Attorneys in their roles in both Charlotte and Raleigh. 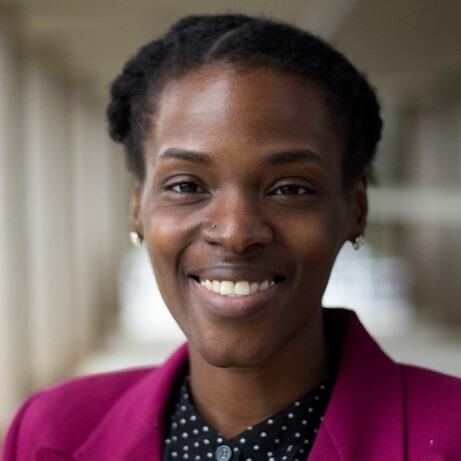 Shanae Auguste, who has been elevated from Senior Associate Attorney to Managing Attorney in Raleigh. Shanae has been with the team since December 2016, first in Charlotte now in Raleigh. Please join us in congratulating Shanae and Stephanie on their hard work and dedication on behalf of the firm and our clients in North Carolina!